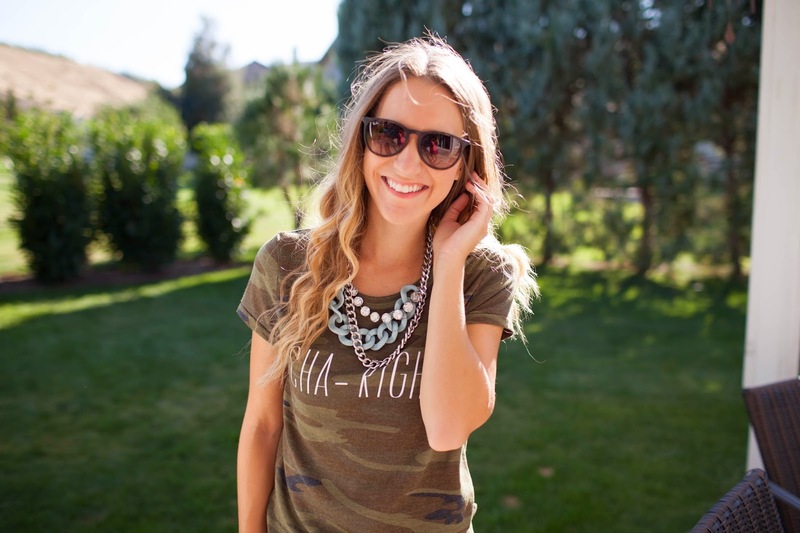 There is nothing better than a laid-back look with a statement necklace. 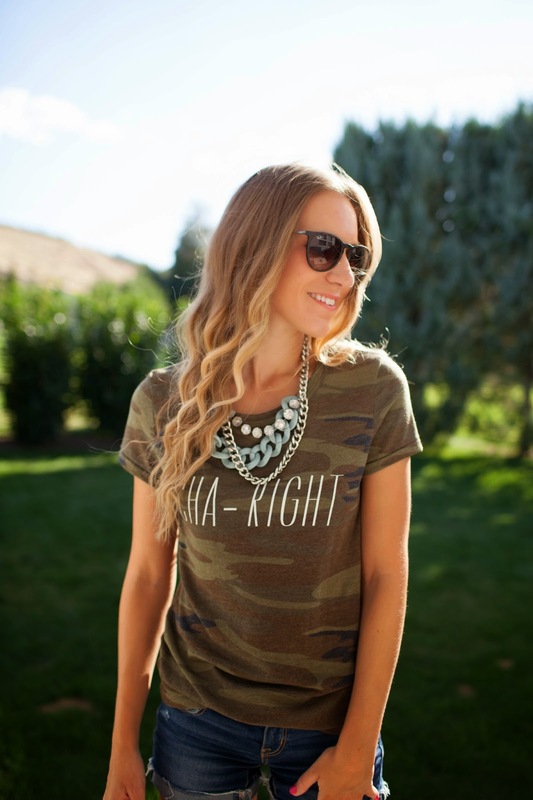 I can’t say enough about this AMAZING Trending Above necklace! I literally wear it all the time! It is the perfect piece to put on with jeans and a tee to glam it up just a bit! Linking-up with Jalynn, of The Red Closet Diary, and I for our weekly #WIWT link-up! 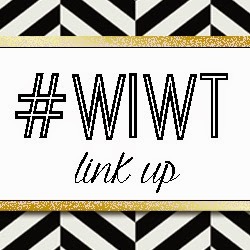 We are SO excited for the very first #WIWT, so join in the fun and link-up! Great link up! Love your look here! I love this top with that necklace! Such an edgy look! Super cute! Love any style with some chucks! Such a nice casual look! Love the layered necklaces!